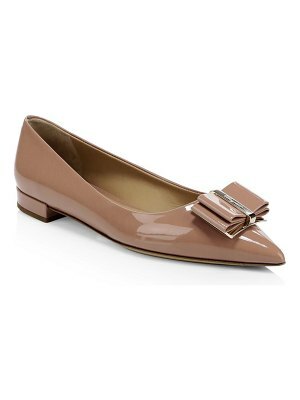 A casually knotted bow wraps the pointed toe of a lightweight skimmer flat made with a lightly cushioned footbed. 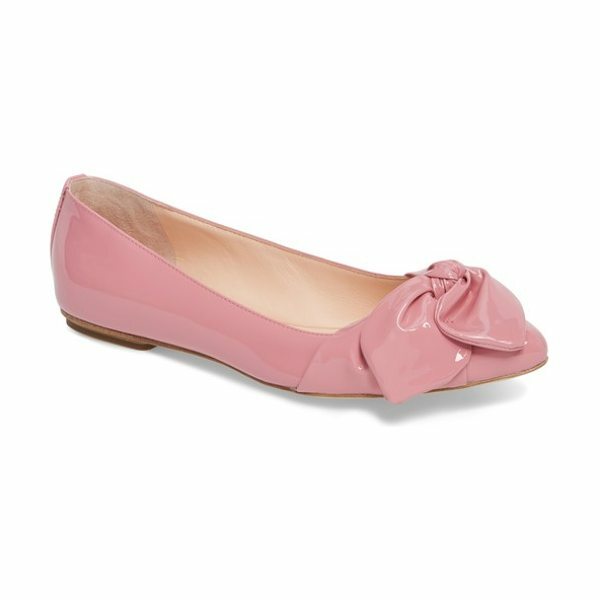 Style Name: Kate Spade New York Nancy Bow Flat (Women). Style Number: 5486640. Available in stores.